for his love and care. for your service and love to others. Happy Thanksgiving. God bless your family. 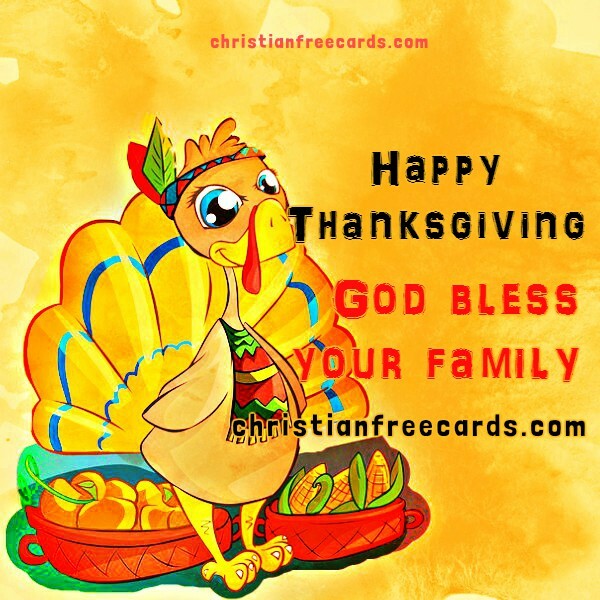 Free image, christian card by Mery Bracho. Thanksgiving quotes.